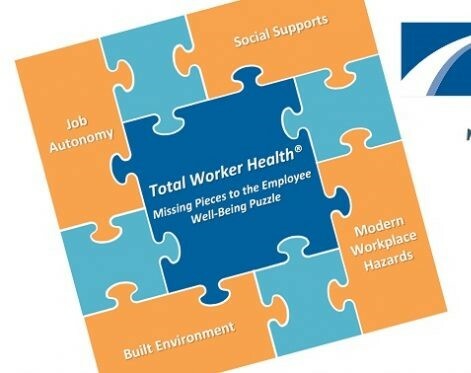 Through a community-based pilot project grant funded by the Healthier Workforce Center of the Midwest, the St. Louis Area Business Health Coalition (BHC) recently created and released the Total Worker Health® Employer Guide. 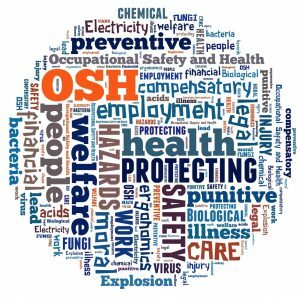 It includes Total Worker Health (TWH) education and resources for employers to address topics including workplace hazards, interpersonal relationships, the organization of work, professional development, and more. The guide was debuted during the BHC Spring Forum where TWH topics were presented to over 150 business and wellness leaders. Initial feedback on the employer guide has been positive, with two-thirds of surveyed attendees indicating that they are likely or very likely to implement TWH approaches in their workplace or client’s workplace. Lauren Schulte, Senior Manager of Wellness Services for the St. Louis Area Business Health Coalition and Healthier Workforce Center of the Midwest advisory board member said, “Over the last several decades, employers have seen an unprecedented shift in the way in which work tasks and teams are organized due to changes in technology, the economy, and generational expectations. As organizations look for strategies to help employees thrive in the modern work environment, Total Worker Health® research will continue to provide the scientific support and actionable resources necessary to advance well-being on-the-job.” The guide is freely available through the Healthier Workforce Center of the Midwest’s website.